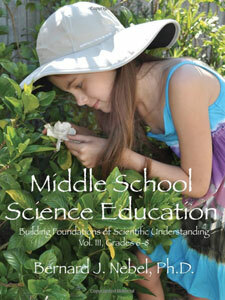 Enable the teacher/parent to learn science along with their kids and be excellent role models in doing so. Will serve in preparing students for the Next Generation Science Standards (NGSS) and other state standards. Users will find photographs, videos, reading lists, and other aids that enhance each lesson at BFSUcommunity.com/ At BFSUcommunity.com users may also ask questions, discuss problems and blog with other users. Visit BFSUcommunity.com as you wish. The BFSU curriculum contains four learning progressions: Nature of Matter; Life Science; Physical Science and Technology; Earth and Space Science. Lessons build in systematic steps and integrate with one another along the way forming a logical, ever-expanding continuum of learning. Teachers are guided to conduct lessons in a manner that entices students to learn and draw conclusions through their own hands-on experience, observations, thinking, and logical reasoning. The emphasis throughout is on developing an understanding of basic, crosscutting concepts and core ideas fundamental to one or more areas of science. In addition to reinforcing the comprehension of the science, suggested reading and writing assignments in each lesson will make BFSU highly useful in bringing students to master common-core standards for literacy. 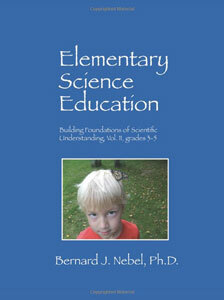 Likewise, BFSU aligns with the Next Generation Science Standards (NGSS). 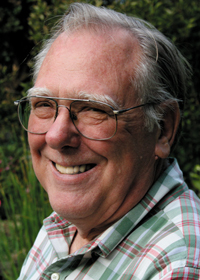 Users will find BFSU both rigorous and flexible. Early lessons, while understandable by 5-6 year-olds, are important lessons for older students as well and can easily be presented in an age-appropriate manner. Each learning progression should be pursued in order, but switching among the progressions may be done to attune lessons to time of year, special opportunities, or personal interests. See the further description of each volume below. 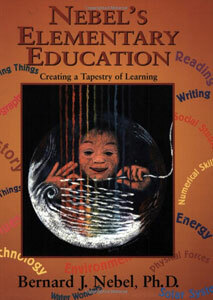 This volume, being a forerunner to BFSU, effectively outlines learning progressions for all the major subject areas of elementary eduction (K-8). While it does not provide specific lesson plans, users will find a plethora of ideas for organizing and pursuing the teaching of each of the subject areas. Wish My Teachers Had Used This Curriculum! I bought this book based on a review I read from another homeschooling mom, and I was not disappointed. 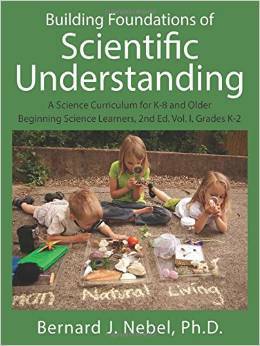 The author lays out not just science facts and experiments, but how to teach children the habits/skills of inquiry. I will be using this book to help me teach science to my first grader.